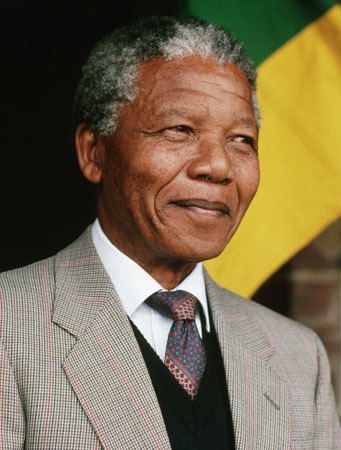 Former South African president Nelson Mandela has died, aged 95. His death was announced by current president Jacob Zuma at a media conference late on Thursday night, local time. “Our nation has lost its greatest son”, Zuma said as he announced Mandela’s peaceful passing at his home in Johannesburg on Thursday December 5. “What made Nelson Mandela great was precisely what made him human. We saw in him what we seek in ourselves. “Fellow South Africans, Nelson Mandela brought us together and it is together that we will bid him farewell. This entry was posted in Uncategorized and tagged dead, Nelson Mandela, quote. Bookmark the permalink.